Our Southwest Transitional Dryland pasture grass seed is designed specifically for the arid, hot climate associated with the Southwest. It is hard enough to get anything to grow in this environment without massive amounts of irrigation, let alone a thriving pasture. But with our dryland pasture seed you can rest easy knowing the grasses in this mix can handle the heat with low irrigation requirements. 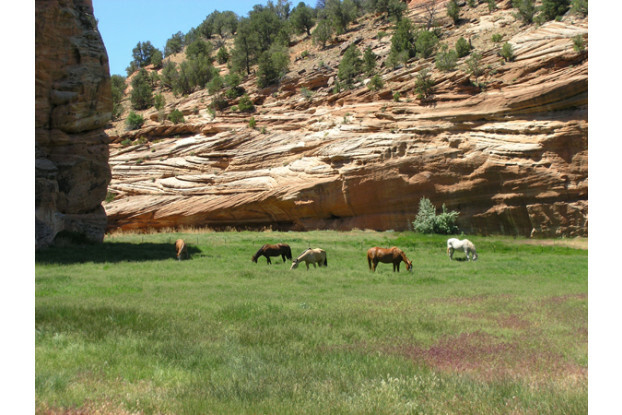 A great pasture grass for states such as Nevada, Arizona, New Mexico, and southern Utah and Colorado.